The following is a sponsored post for Webydo. Human factor: long discussions with clients/bosses that make the whole process as long and tedious as bringing a bill through congress. Implementation issues: handwritten code and other technicalities. If you’re a graphic designer, you’ve definitely faced these problems repeatedly. And if you experience those on a regular basis, you’re a patient designer. But why not to become a happy designer? 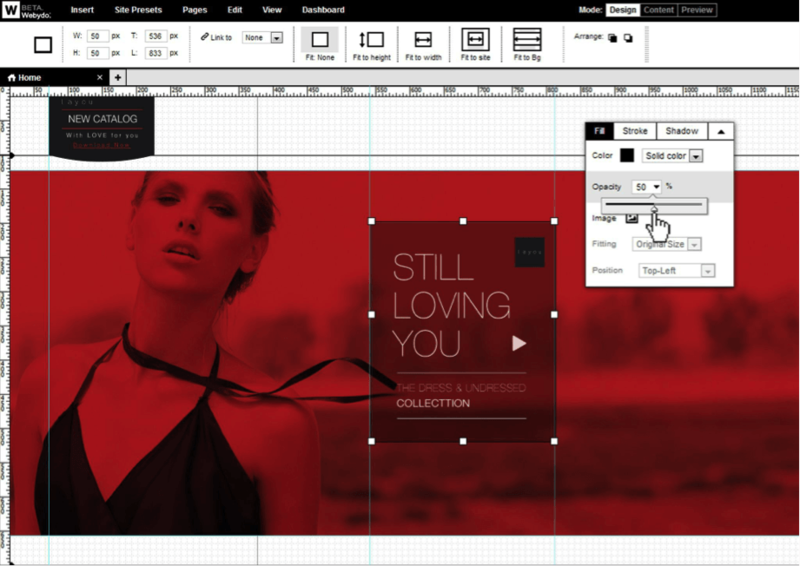 Check out Webydo website creator – and you’ll fall in love with web design again, this time even harder. So, how can Webydo help you cope with the inconveniences I’ve described above? The answer is their smart Content Management System (for the human factor issues) and a patent-pending code generator (for the implementation issues). Let’s look at these elements one at a time. Content Management System: Their CMS allows designers to manage multiple websites effectively and with ultimate ease. While the website’s DMS (design management system) is controlled exclusively by the designer, the CMS is accessible for multiple contributors. 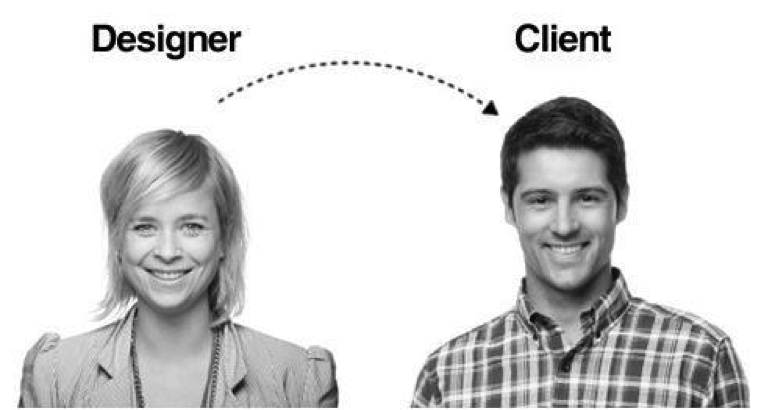 What’s more – it’s up to designer to decide which elements the client can edit. Sounds great, doesn’t it? This means your clients can’t unintentionally mess up your design settings. Code Converter: Webydo has filed a patent for their unparalleled code generator. It automatically converts your design into a cross-platform, cross-browser W3C valid code. It guarantees that your website will look exactly the same as you planned to pixel accuracy on all devices and in all browsers. And here is probably the most calling-to-action reason: it’s free. Yes, you can sign up to this platform and create a website without specifying any credit card data. You can publish an unlimited number of websites under Webydo’s subdomain without breaking your budget. And it will still remain free until you decide to publish your websites on custom domains. Webydo web suite differs from other website builders in many aspects. First of all, it has a very specific, inspiring atmosphere. It’s you who’s in the driver’s seat; forget about a company of a thousand critics. This platform was created because its founders were in need of an elegant, effective, flexible and affordable web design tool liberating designers from the burden of old process of converting handwritten code into graphic design. They’ve made it for themselves, and now they share it with you. This is not just another site building initiative; it’s a company with long history and strong core values. Their motto is By Designers, For Designers and you can feel this right after joining their friendly Community, a place to find support and get valuable insights. If you want to publish a sponsored post on Crunchify then do not hesitate to contact me. Your post will be reach out to ~70k visitors per day. This looks very interesting! Nice sellection. Thanks! Indeed. It’s very interesting 🙂 Keep visiting. Thanks for posting this this review on Webydo. Keep on spreading the Webydo love!